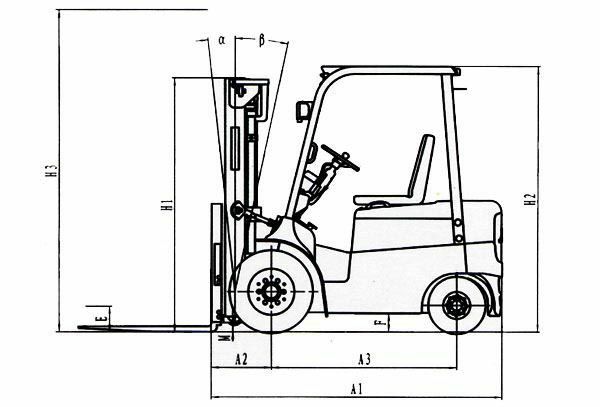 CPD series 1-3T Electric Forklift (DC) - Products - SINOLIFT MATERIAL HANDLING EQUIPMENT CORP.
SINOLIFT MATERIAL HANDLING EQUIPMENT CORP.
Add：No. 2471-2477 Dachuan Road, Nanhui Industry park, Pudong new District, Shanghai, P.R.China 201314. Product Introduction：DC series with electric control system produced by American GE company, characterized by stepless speed adjustment, reliability, electricity saving, sensitive, small heating and high efficiency, having function of brake regeneration, heat protection, too low battery capacity protection and instrument automatic testing trouble. # Arc streamline body, beautiful., wide visual view ,low center of gravity, safety and high reliability. # DC series with electric control system produced by American GE company, characterized by stepless speed adjustment, reliability, electricity saving, sensitive, small heating and high efficiency, having function of brake regeneration, heat protection, too low battery capacity protection and instrument automatic testing trouble. # Electric control system is fitted inside the balance weight, good heat conduction efficiency, ,portable opening of back cover, easy to maintenance and service. # Fully imported dua pedal accelerator, small and flexible steering wheel, big capacity battery and rubber handle. 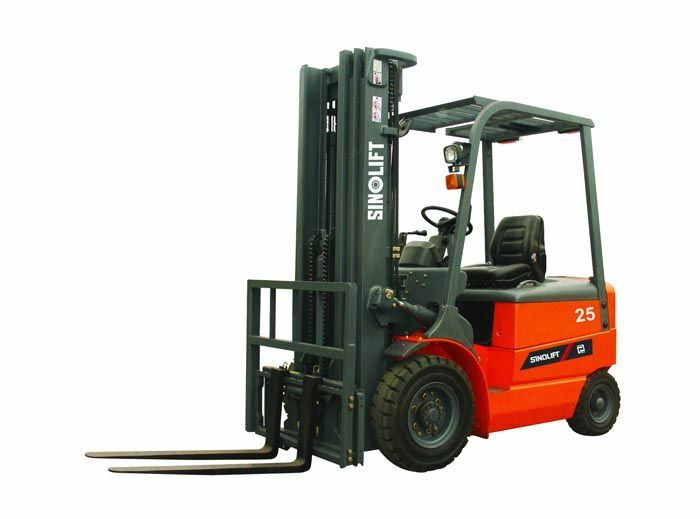 # The lifting motor is arranged in the side of the frame, easy to maintenance and service. # Adjustable driver’s parts meet requirement of the human body engineering, low noise, no pollution and environmental protection. - GE traveling electronic controller. - Concept of using ergonomic seat design, more comfortable and reliable. - Multi-valve control system and energy-efficient hydraulic system. - Varied large capacity battery options. - Reliable separately excited motor. 1. Special lifting height available. 3. 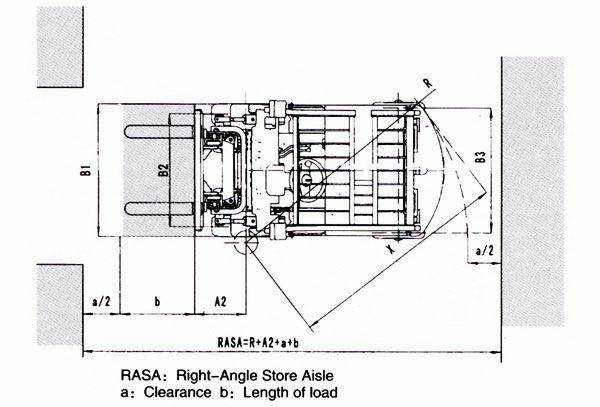 The specification in the table are for standard models only . For further information ,please contact us.